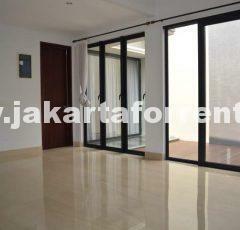 This apartment is located strategically in the center of Jakarta. Its also one of the icon apartment in Jakarta. It is walking distance to Plaza Indonesia and other office and shopping center in Central Jakarta. Must see. 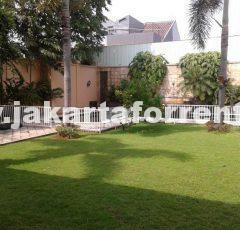 Expatriate compound close to Pondok Indah Mall. Must see.